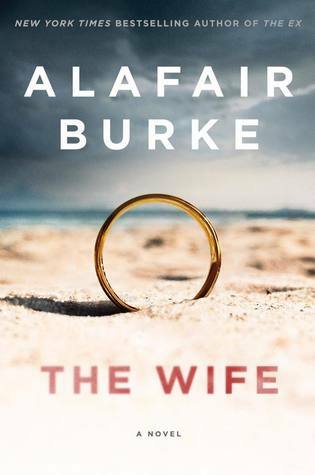 This book by Edgar-nominated The Ex asks how far a wife will go to protect the man she loves: Will she stand by his side, even if he drags her down with him? I've started on two of them so far. In other news, we managed to rake up most of the leaves for today's pick-up by the city trucks. Many leaves are still on the trees, so I imagine raking will go on for another few weeks. ... a great English country house novel, spanning three centuries, that explores surprisingly timely themes of immigration and exclusion. 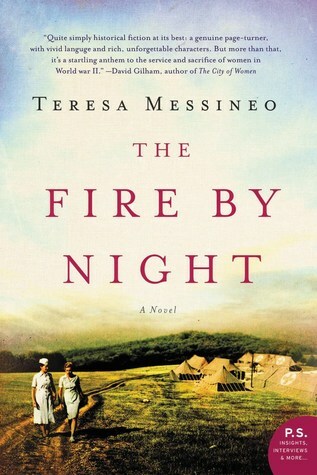 is a debut novel about two American nurses who served in different countries during WWII - France and the Pacific. Based on the first paragraph, would you go ahead and read more? It's good reading weather. It has been overcast, raining all day, and cold. There has been no encouragement to go outdoors the past two days, and more cold rain is on the way! Oh, November! 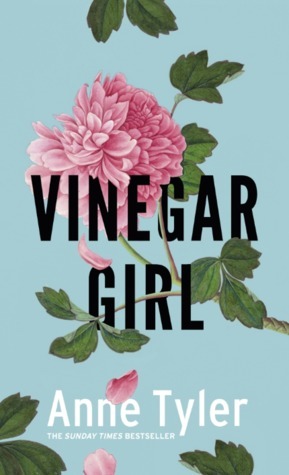 Vinegar Girl by Anne Tyler, a contemporary novel which retells The Taming of the Shrew. 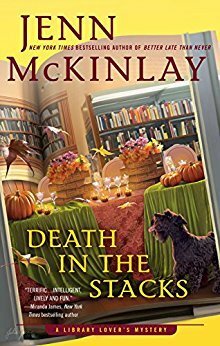 I'm also finishing up a few ebook mysteries in French, brushing up on the language. No new books have arrived, but that's not a problem, as I have a very tall TBR stack waiting. Two new books I'm interested in are retellings of Shakespeare's plays, published by Hogarth Press. 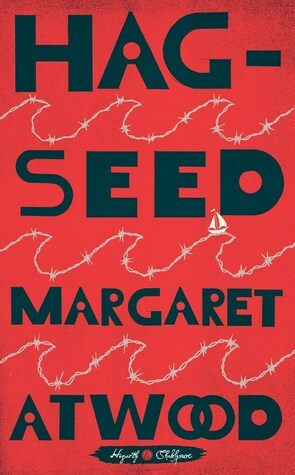 Hag-Seed by Margaret Atwood, October 11, 2016, retells The Tempest. 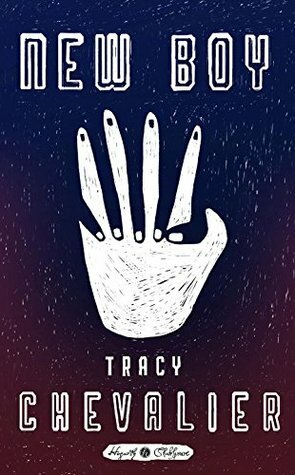 Also New Boy by Tracy Chevalier, May 11, 2017, which retells Othello. There are others in the series I hope to get to soon. When I tell you that my white name is Cedar Hawk Songmaker and that I'm an adopted child of Minneapolis liberals, and that when I went looking for my Ojibwe parents and found that I was born Mary Potts I hid the knowledge, maybe you'll understand. Or not. I'll write this anyway, because ever since last week things have changed. Apparently - I mean, nobody knows - our world is running backward. Or forward. Or maybe sideways, in a way as yet ungrasped. I am sure somebody will come up with a name for what is happening, but I cannot imagine how everything around us and everything within us can be fixed. What is happening involves the invisible, the quanta of which we are created. Whatever is actually occurring, there is constant breaking news about how it will be handled - speculation, really, concerning what comes next - which is why I am writing an account. My parents are both lawyers....Which is to say, they are shrewd as only market-based -society suspicious trust-fund liberals can be. 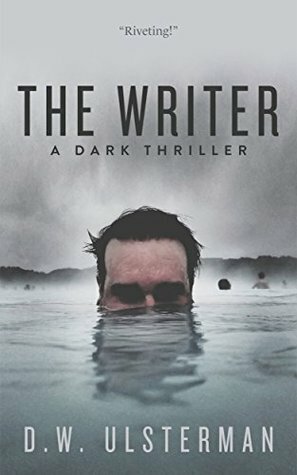 I was at first wary of the term "dystopian" to describe this book, as I am not a science fiction or dystopia lover,but the term "thriller" after the word dystopia sealed my interest in this novel. As does the name of the author, Louis Erdrich, whose previous books set among the Native Americans in the West I have really liked. The narrator, Cedar Hawk Songmaker is, so far in my reading, a very intriguing personality and I am enjoying following her into her future discoveries, and into her dystopian world! 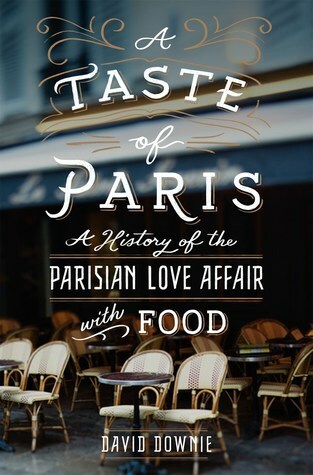 Imagine a gastronomic romp through Paris weaving the living past into the lively present, the story of the great Parisian conspiracy to enjoy life - the city's centuries-old passion for food, wine, dining out and entertaining. That's what this book is about. 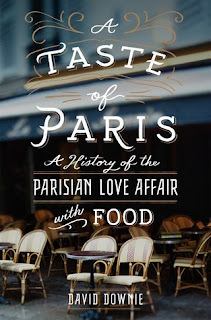 Long ago this love affair with food and wine earned Paris the name of the world's capital of fine dining. I had the foretaste of the fun as a young man during my first visit to the city in 1976. A decade later in the spring of 1986 I became a full-time conspirator, taking possession of a seventh-floor, cold-water walk-up maid's room in the 17th arrondissement near the Arc de Triomphe. As soon as I unpacked I began mapping out Paris' gastronomic topography - the markets, stores, restaurants, and cafes that became my second home. 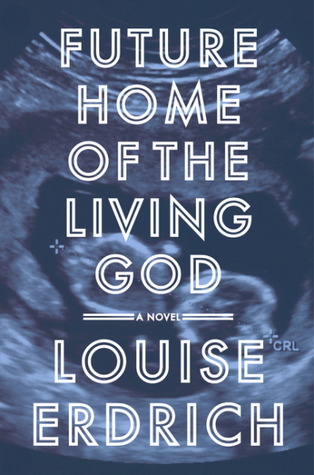 Based on the first paragraphs and the book description, would you read on? Seems winter is here. It's freezzzzing outside and it's only mid-November. I hear it may warm up a bit later in the week. The leaves came down all of a sudden during the super cold nights. Autumn is over! 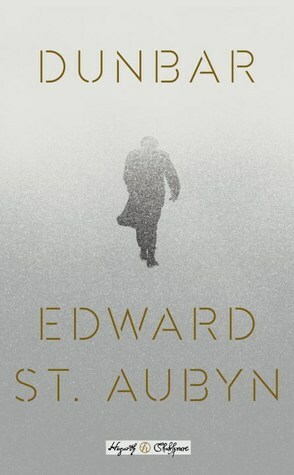 I finished and reviewed Dunbar by Edward St. Aubyn, a retelling in modern times of the King Lear story. I recommend it, and have decided to read others in the Hobarth Shakespeare series as well. I've borrowed Vinegar Girl by Anne Tyler, which retells The Taming of the Shrew. 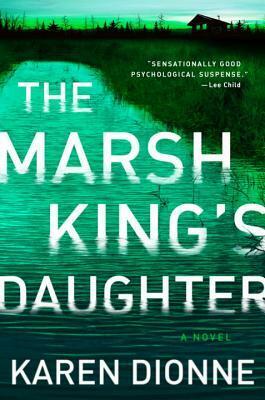 My current read is The Marsh King's Daughter by Karen Dionne, a suspenseful thriller involving a woman who hunts down her father, a murderer and escapee from prison, who had abducted her mother years before. The conflict is that she had grown up loving him as her father, not realizing her mother's situation as a captive until she and her mother escaped when she turned age 12.
Who doesn't like to read about a strong woman, one who has to battle her heart and circumstances in order to do the right thing and save her own life in the end? That's all for this week, folks. What are you reading? Visit The Sunday Post hosted by The Caffeinated Bookreviewer, It's Monday, What Are You Reading? by Book Date, and Mailbox Monday..
Dunbar is an old man, a former mogul, who retired and gave up his valuable shares as well as his seat on the board of trustees of his global empire. He is now in a retirement home, although a luxurious one, kept sedated, and is rendered literally helpless by his two greedy and conniving daughters. His third, a more sympathetic daughter, eventually comes to his rescue.The book is by Edward St. Aubyn, published October 24, 2017 by Hogarth. 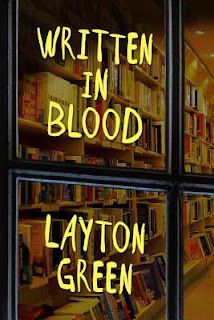 Hogarth Press has been publishing books based on Shakespearean plays. Dunbar is based on the King Lear story. In this retelling of the King Lear play, we watch as the eighty-year -old Dunbar, now old, forgetful, and scattered, escapes from his retirement home with the help of his friend Peter, who plays the part of the unlucky Fool. Dunbar hides on the cold and snowy countryside as his daughters send people out to find him, to imprison him in an Austrian sanatorium or asylum, while they plunder his legacy and take it over finally for their own. The third and more sympathetic daughter, Florence, finds her father but the other daughters plot their revenge. The book, set in modern times, follows King Lear quite closely. 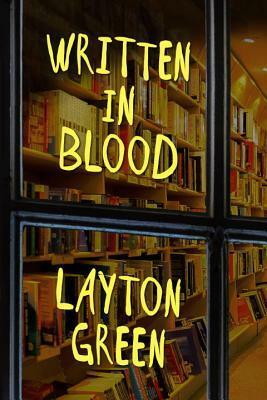 How the author adapts it to today is ingenious and the storytelling and characters remain compelling. 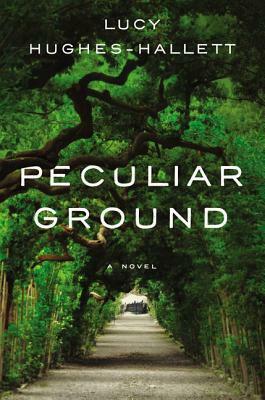 The book concentrates on Dunbar's awakening to the beauty of the natural world, his realization of the former cruel treatment of his daughter Florence, and to a late joy in the things in life that he finds are really meaningful. Five stars for an excellent reimagining of Shakespeare's play. "We're off our meds," whispered Dunbar. "We're off our meds/We're off our heads,"sang Peter, "we're out of our beds/ and we're off our meds! Yesterday," he continued in a conspiratorial whisper, "We were drooling into the lapels of our terry cloth dressing gowns, but now we're off out meds! We've spat them out; we've tranquilized the aspidistras. If those fresh lilies you get sent each day..."
"When I think where they come from," growled Dunbar. Wrapped in his fur-collared overcoat, Dunbar was impervious to these meteorological threats and, as he extracted the Swiss credit card from his wallet, he seemed to enter into a kind of trance. I hope to read other books in the Hogarth Shakespeare series. September in New England was about as perfect a season as there was on earth. The days became cooler, pumpkins ripened and colorful leaves decorated the trees like they were getting ready for a party, the last colorful gala before winter. What are you reading this week? Note: my review below may contain spoilers. I finished The Paris Secret by Karen Swan, November 14, 2017, courtesy of William Morrow. The setting reminds me of two other novels, The Paris Apartment. and The Velvet Hours. This one, however, is not based on the true life story of the Paris apartment abandoned for seventy years and found later on to contain art, paintings, and other valuables. 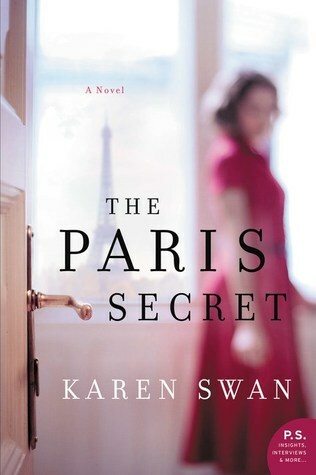 In this novel, inspired by the true story but with fictional characters, fine arts expert, Flora, of London, travels to Paris to a newly discovered abandoned apartment that had been closed since over seventy years ago. She and her employer discover valuable paintings and artifacts within and plan to catalogue, valuate, and finally sell the pieces, per the request of the owners, the Vermeil family. But because of Flora's research into provenance of the paintings, which include a Renoir, the Vermeils discover unsavoury truths about their family's role during WWII, possibly as collaborators of the Reich in divesting condemned Jews of their artwork. 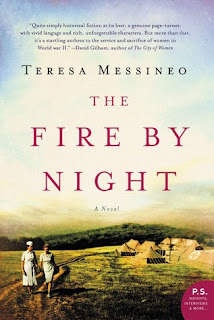 The novel brings up this part of WWII history that has been portrayed in books and movies - valuable art plundered and slowly being rediscovered by some of their true owners or their heirs. I gave this a five for the ingenuous plot using true history. The added romance in the story only enhanced a good reading experience. 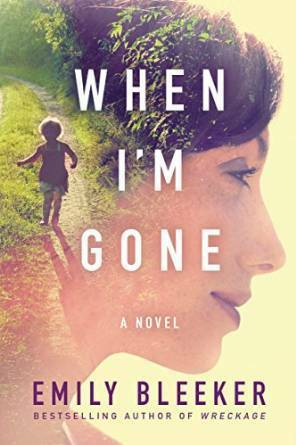 When I'm Gone is a thriller, as is The Writer. 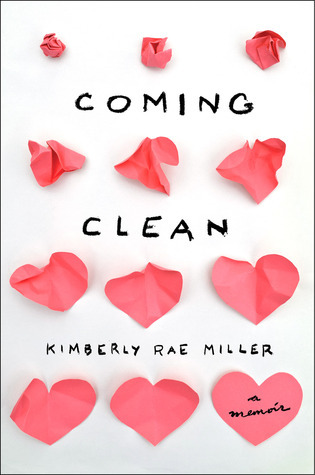 Coming Clean is a memoir by a woman whose father was an extreme hoarder. I'm finding this one quite interesting. Dunbar is an old man, a former mogul, who retired and gave up his shares as well as his seat on the board of trustees of his empire. He is now in a retirement home, although a luxury one, kept sedated, and is rendered literally helpless by his two greedy and conniving daughters. His third, a more sympathetic daughter, evidently comes to the rescue. I only hope the book doesn't end the way King Lear did - in tragedy. The book is by Edward St. Aubyn, published October 24, 2017 by Hogarth. Weatherwise, there is quite a bit of rain this weekend, and more on the way with stormy conditions tonight, Sunday. Keep warm and safe, everyone! And don't forget to turn back your clocks one hour! Detective Joe -Preach- Everson, a prison chaplain turned police officer, tracks a literate killer of a bookstore owner in North Carolina. The body was lying face up on a sheepskin rug, the top of the head caved in like a squashed plum, Detective Joe "Preach" Everson kneeled to view the corpse. To him, the splayed limbs suggested an uninhibited fall, rather than a careful arrangement of the body. Which didn't fit with the two miniature crosses, one wood and one copper, placed side by side on the slain man's chest. "Just Damian, please. Grown men don't need to call each other by their last names." The author delivered the soft rebuke with a smile.